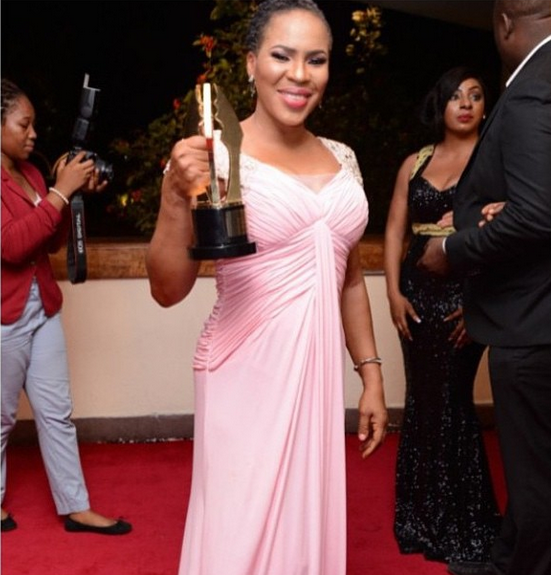 Top actress, Fathia Balogun has bagged the award for Best Indigenous Language, Yoruba for her movie, Iya Alalaye on saturday, 7th March at 2015 AMVCA at Eko Hotel and Suites, Victoria Island, Lagos. 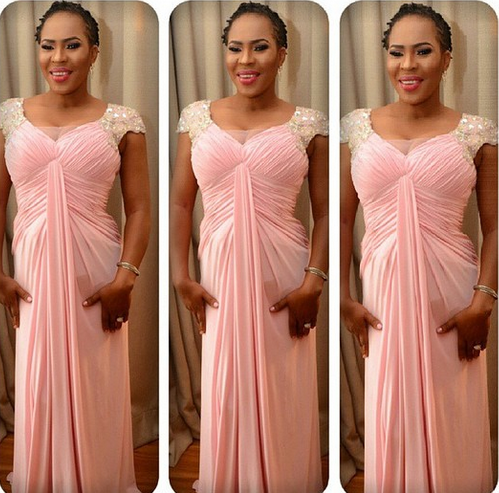 The movie, directed by Muyiwa Ademola, is a comedy that details the travails of a popular female singer and also stars stars of the Yoruba movie circles including Ojopagogo, Femi Adebayo, Sanyeri and others…. 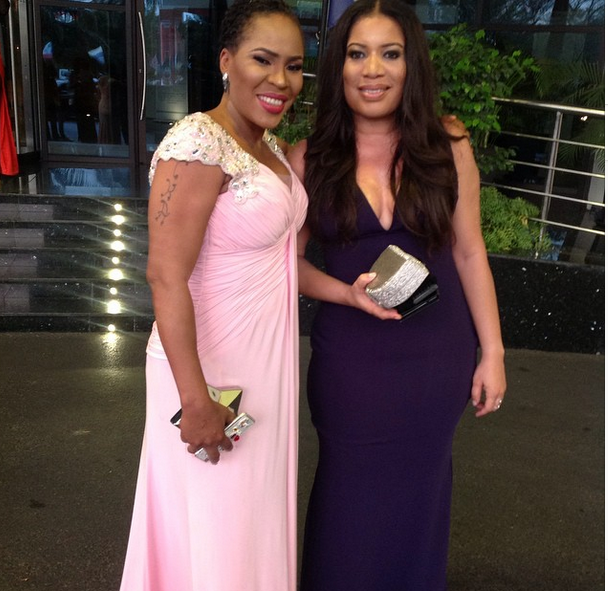 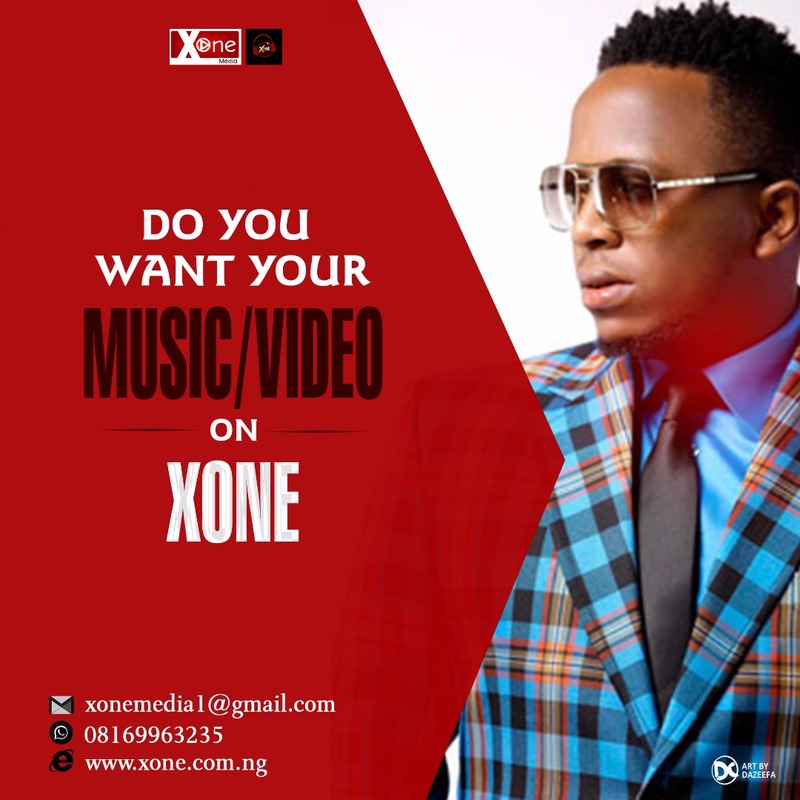 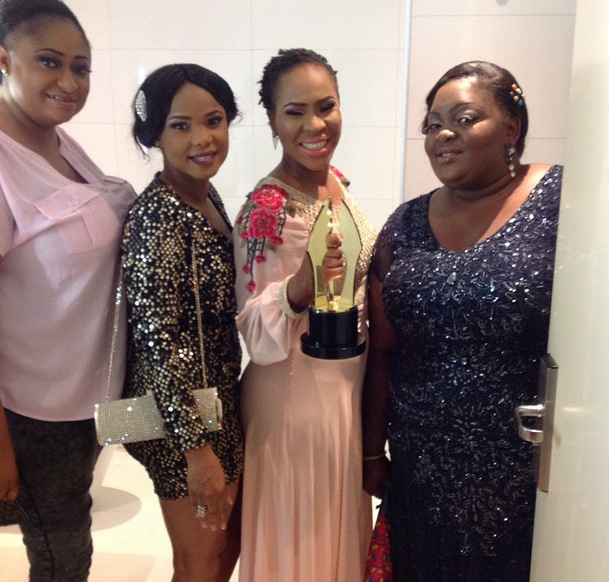 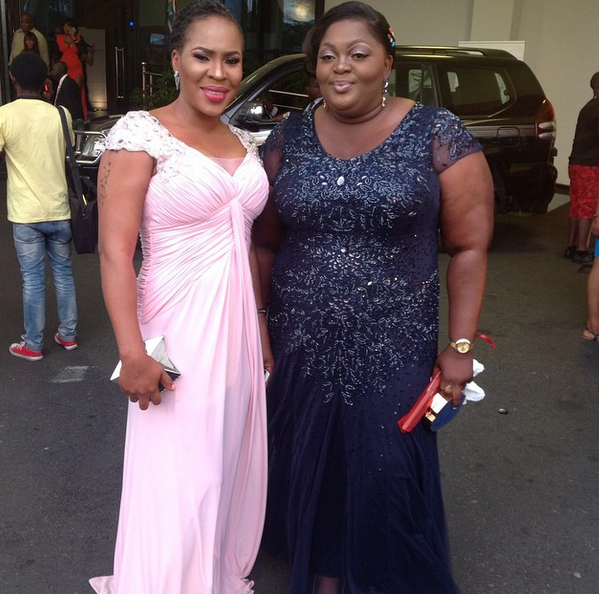 However, Fathia made two surprising revelations at the 2015 AMVCA on Saturday. 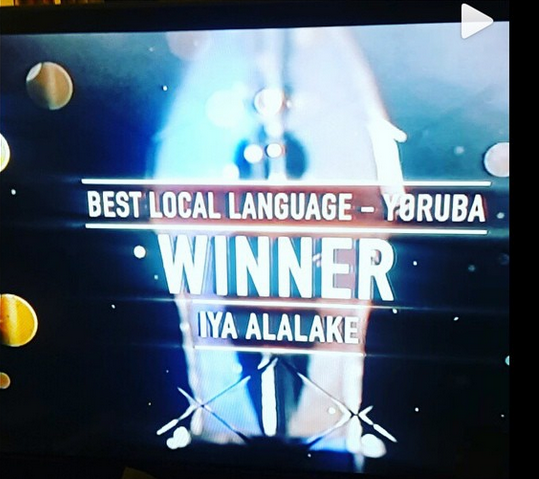 The actress won the ‘Best Indigenous Language – Yoruba’ award for her comedy movie ‘Iya Alalake’. 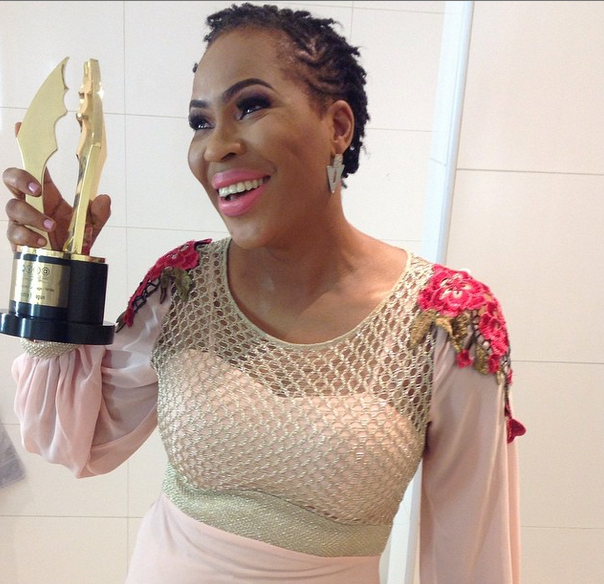 Fathia Balogun is not Yoruba, she is Urhobo – “I’m not Yoruba” she said. 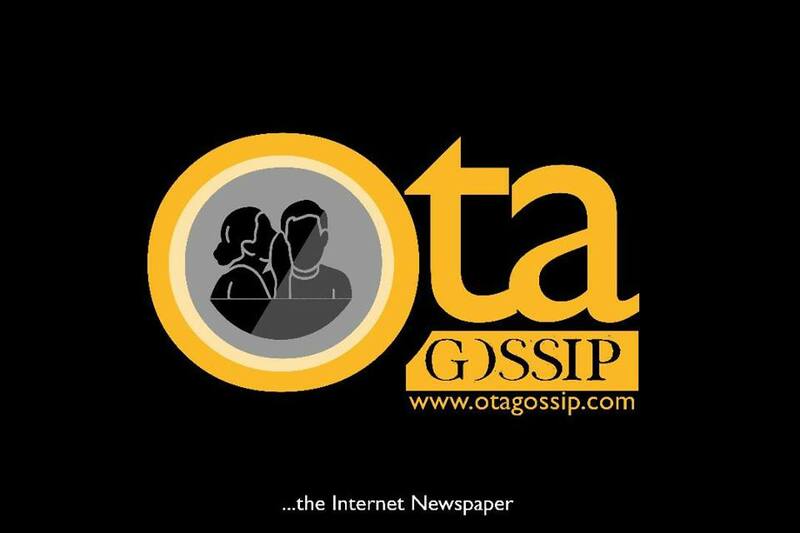 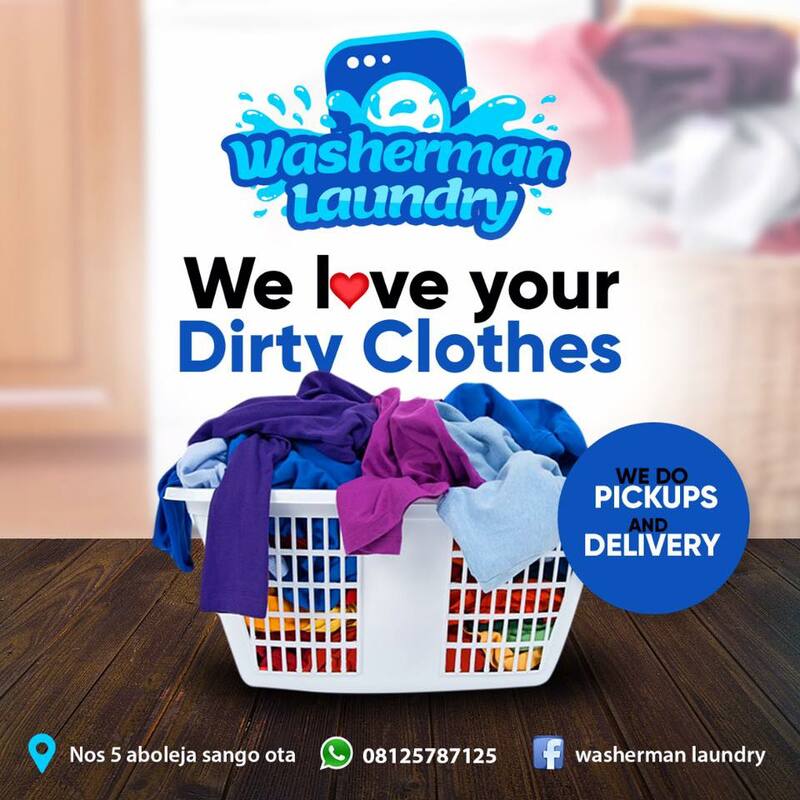 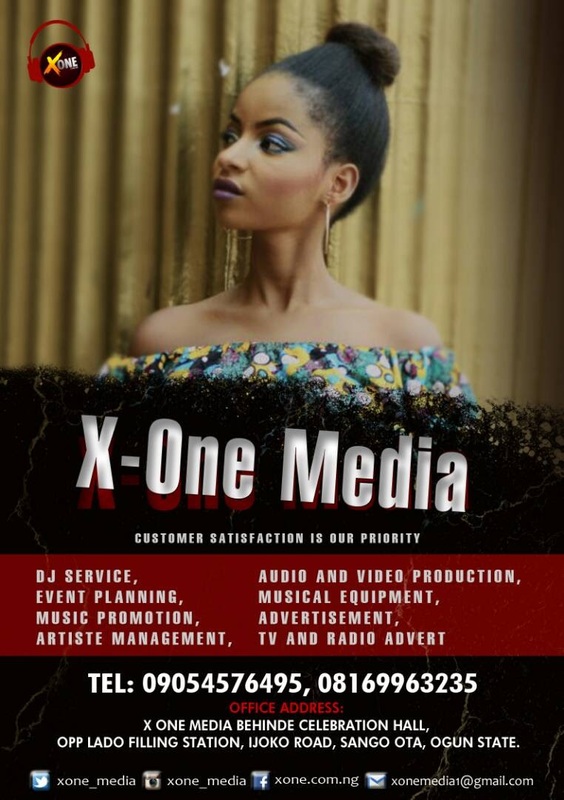 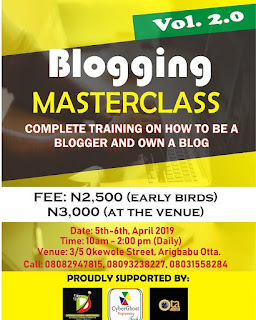 “I’m Urhobo” – Iyabo added. 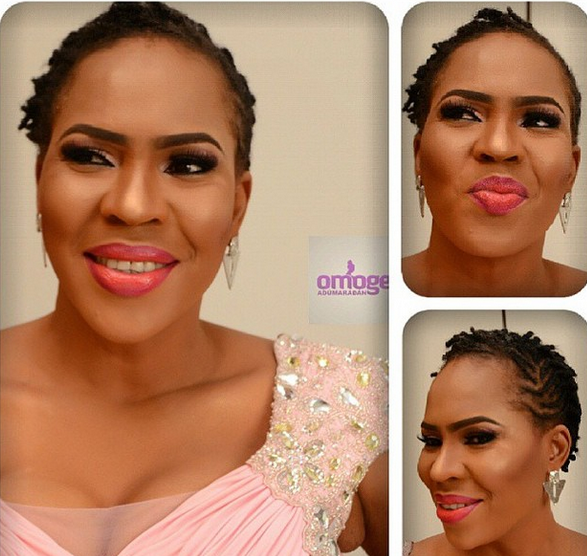 ‘Iya Alalake’ is her first comedy movie.